Raised rubber multi – directional ridged pattern. Provides grip and stability under foot In environments where traction is essential. The Ribbed Scraper is a work horse. This heavy duty scraper / safety mat is as good as it gets for environments where traction is essential. Ideal for kitchens, bars, entrances to production areas, locker rooms and all heavy traffic areas. 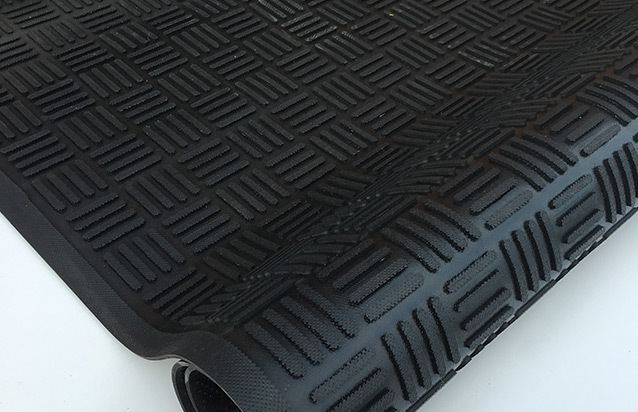 Made from nitrile rubber the Ribbed Scraper mat is fully launderable in a commercial washing machine and will withstand continued heavy duty use. 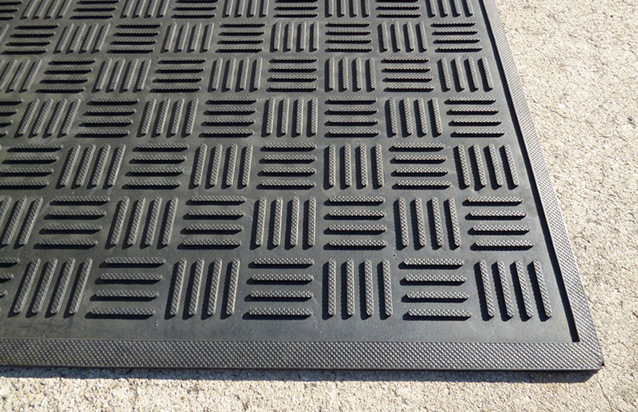 The Ribbed Scraper mats have superior stability and are slip – resistant, reducing the risk of trips and falls. 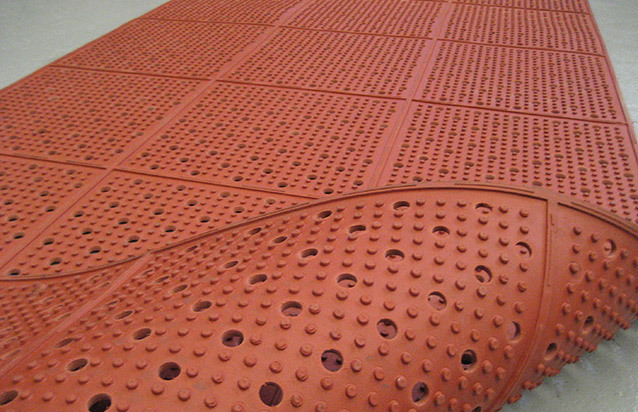 Weather resistant – the Ribbed Scraper mat can be used in wet or dry, or hot and cold conditions in internal or external applications.